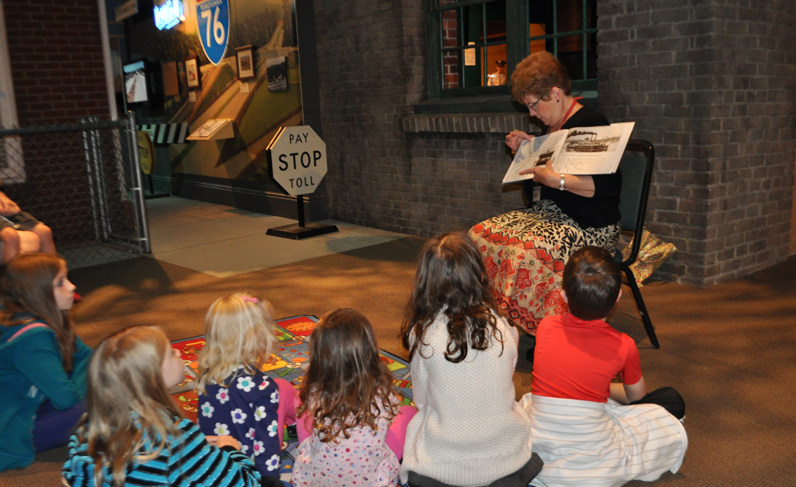 Looking for ways to stay engaged with the History Center’s mission while educating the next generation and enjoying a life-long learning experience? Then consider becoming a History Center docent! Each docent receives special training in innovative ways to present American history with a Western Pennsylvania connection. These trained volunteer educators lead tours for all ages throughout the History Center’s exhibitions and work directly with the History Center’s education division to receive all the training and tools necessary for success. Please apply online. For questions about the Docent Program, please contact Ellen DeNinno at 412-454-6412 or ehdeninno@heinzhistorycenter.org. Current History Center volunteers can log-in to their Volunteer Information Center Network (Vicnet) accounts here.